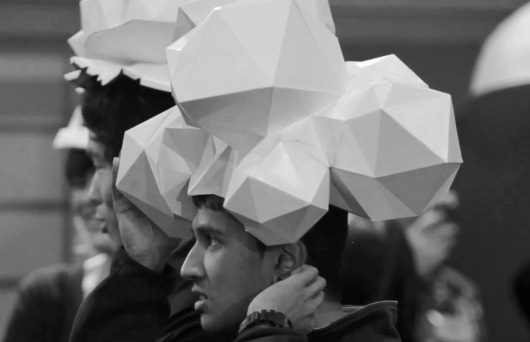 HEADSPACE 1 was a project embarked on by students of the University of Melbourne as part of their Bachelor of Environments degree. 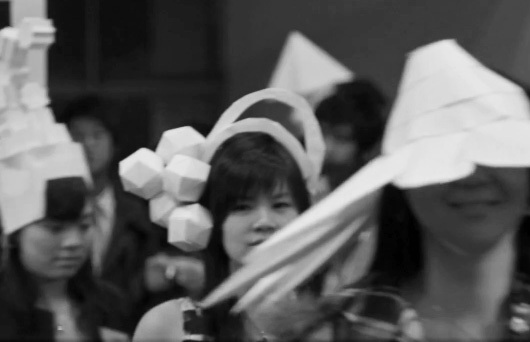 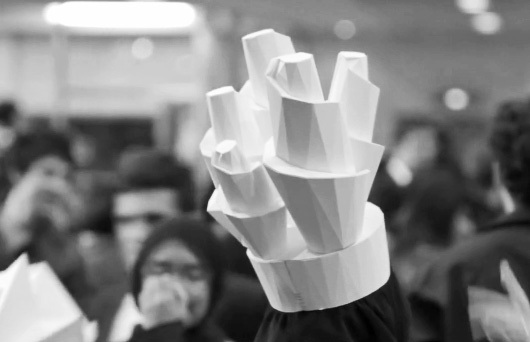 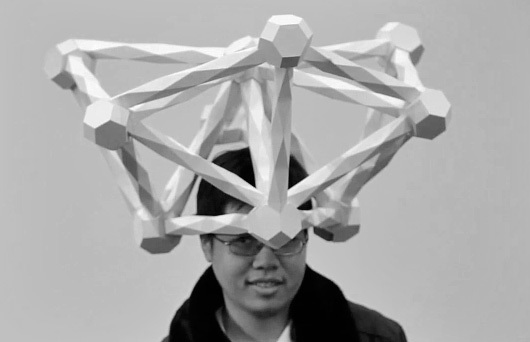 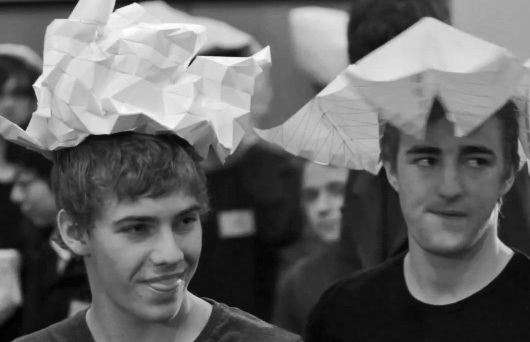 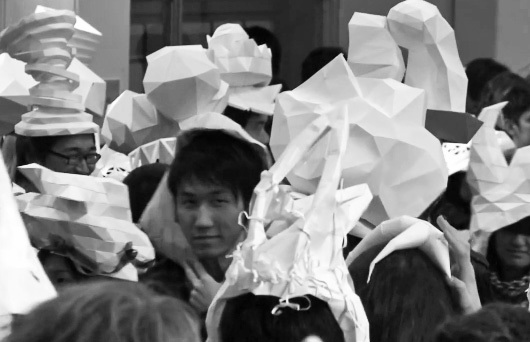 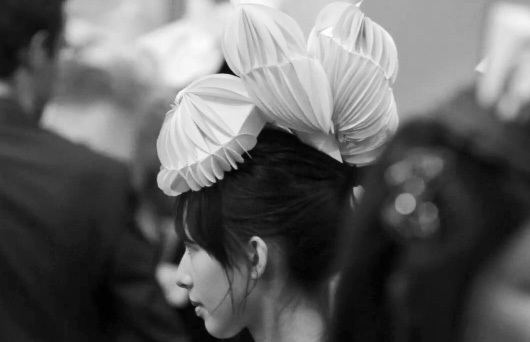 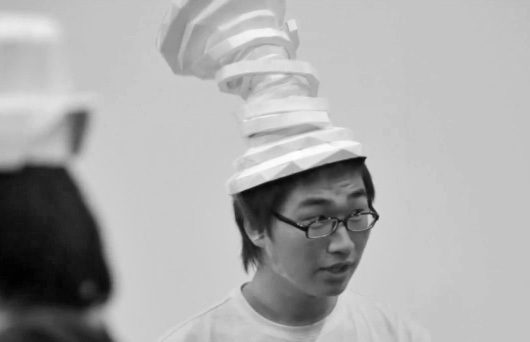 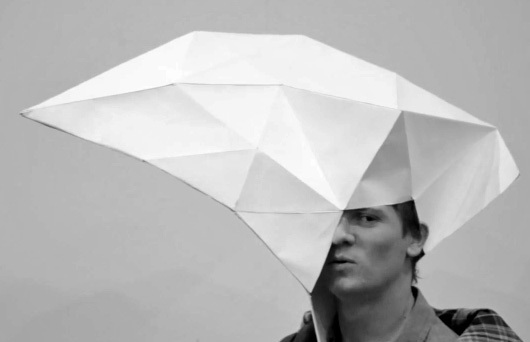 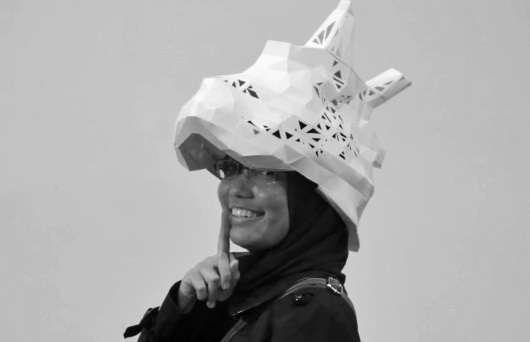 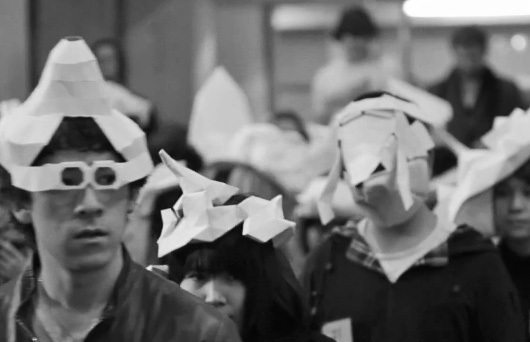 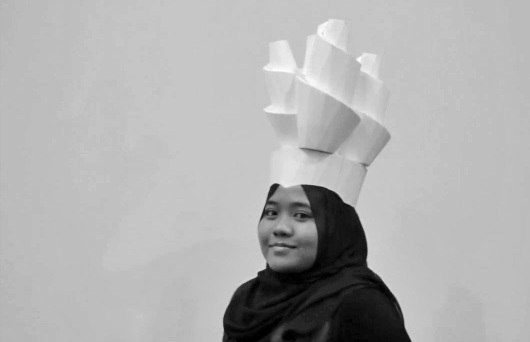 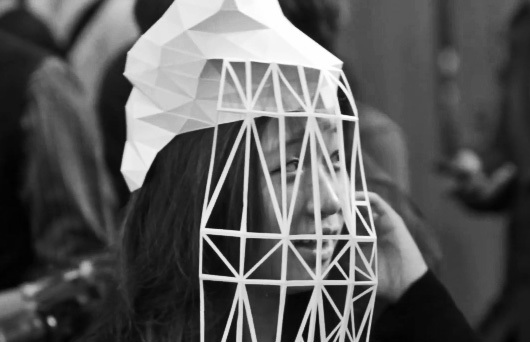 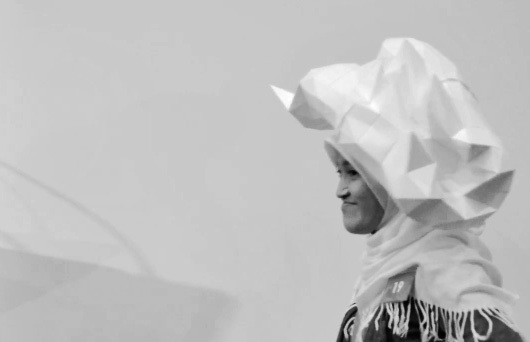 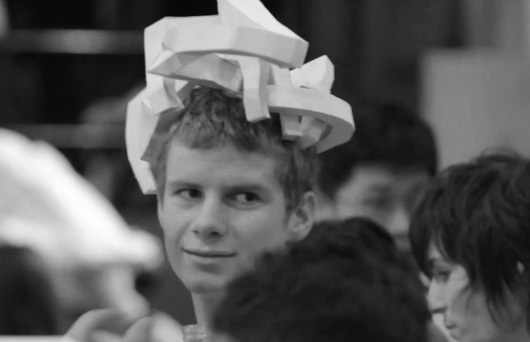 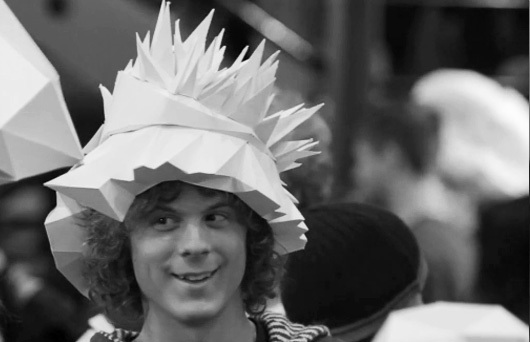 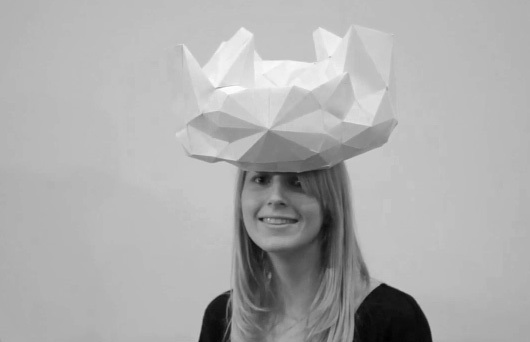 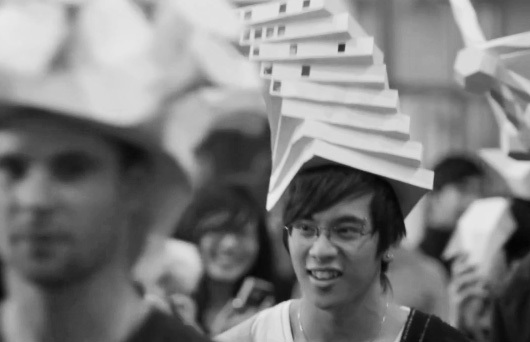 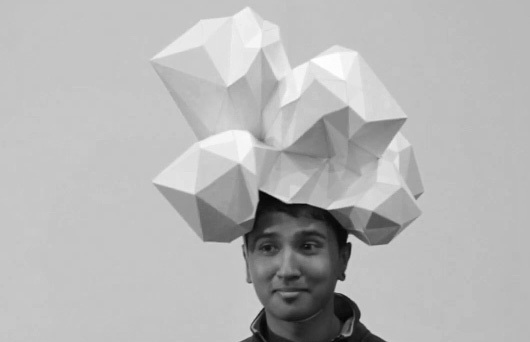 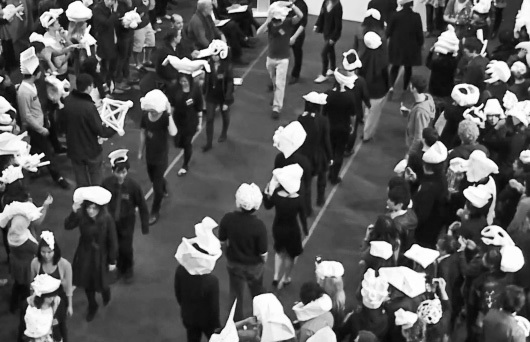 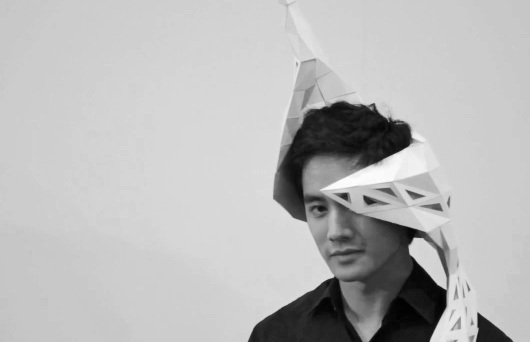 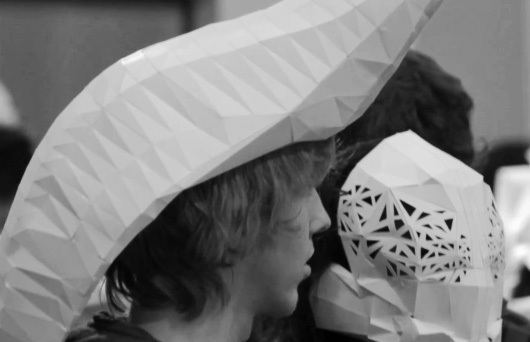 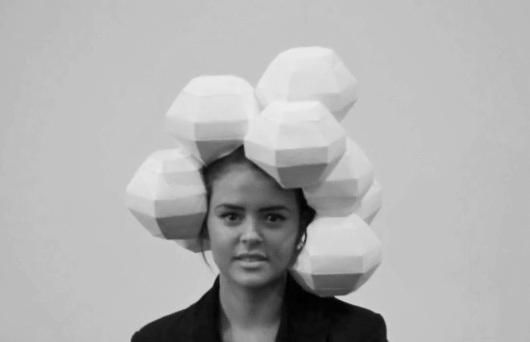 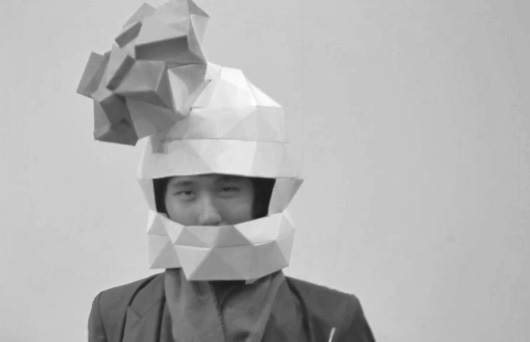 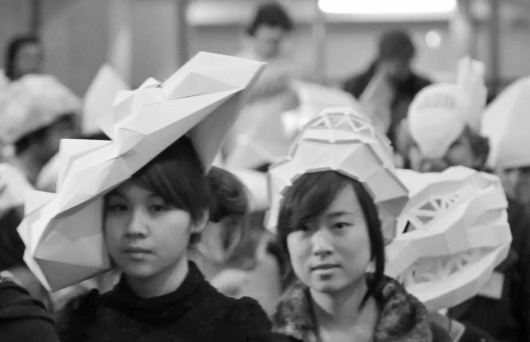 The project invited each student to take an idea from within their head, and to re-create that idea in paper form, to place on their head. 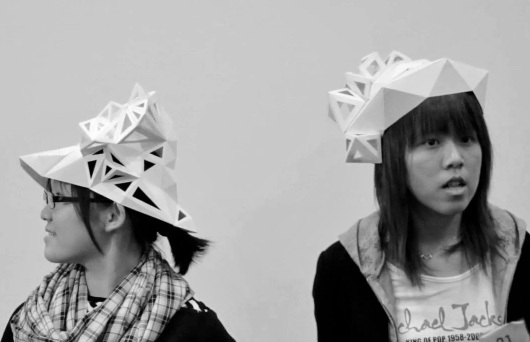 Take a look at the results, they’re amazing. 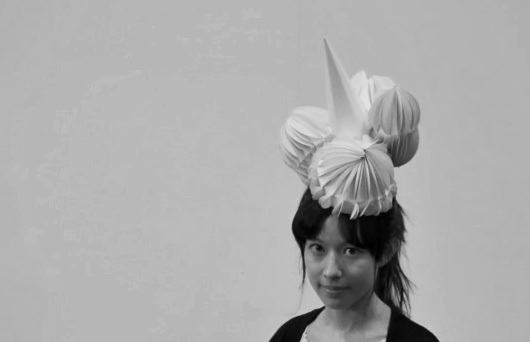 All images thanks to Stanislav Roudavski‘s video, via here. 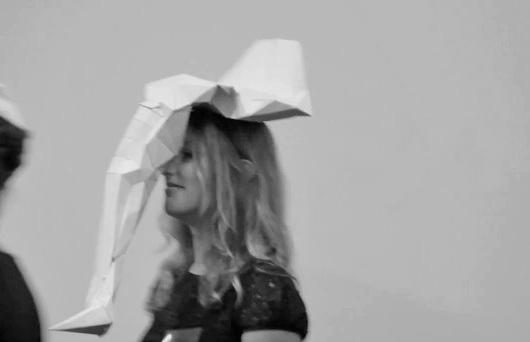 If you have 15 minutes to spare it’s really worth watching!